In march next year i will be getting a work permit from a company i will be working for. When i get the permit what documents will i need to take to the embassy with me to then obtain the work visa??? No worries. Once you get a work permit in Vietnam, it’s not hard at all to obtain work Vietnam visa (also called as Temporary Residence Card). With this card, you are allowed to enter and exit Vietnam anytime you want within 3 years without applying for visa anymore. 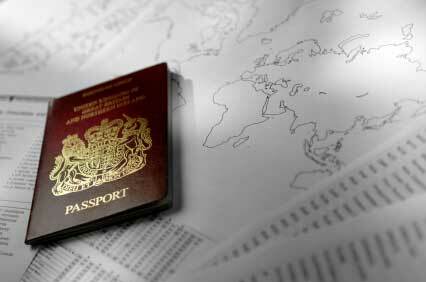 Next year, if you want, we still can assist you with obtaining Temporary Residence Card with ease. Is it compulsory to buy a round ticket before getting Vietnam visa?